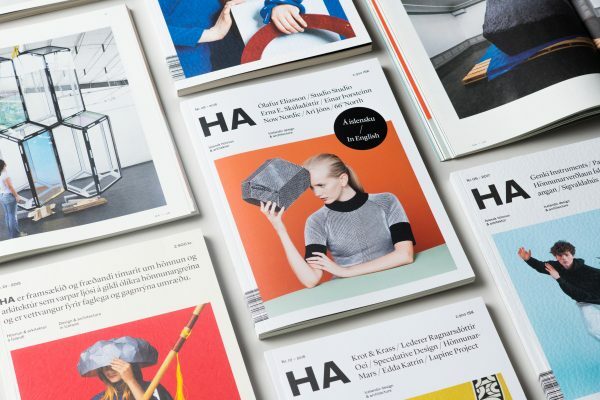 HA is the magazine on Icelandic design and architecture. HA is published twice a year, in late May and November, and the subscription fee is charged per issue 2.500 ISK or 20 € + shipping. (Shipping within EU is 8.5 € and for the rest of the world 14.5 €).